You know you need more control over web hosting than a shared server can provide. But you’re not sure whether to make the leap to a dedicated server. A Virtual Private Server (VPS) is another alternative that you can consider for your business. Let’s take a look at the VPS vs dedicated hosting debate, so you can make an informed decision. When you purchase dedicated hosting, you pay to rent an entire server from the hosting company. You can then use this space to manage your website however you want. Because your server is not shared with other customers, you won’t have to worry about your site’s performance being affected by heavy traffic to other sites. You can choose the size of the server you need to handle your site’s traffic and are guaranteed that this capacity will always be available. 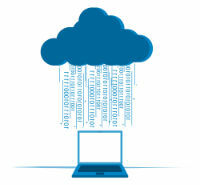 Dedicated hosting provides you with total control over your server. You can configure it however you want, which allows you to completely customize your hosting experience. You also get control over your own security settings, which can be a bonus for many large businesses. On a shared server, there is a risk that an attack on one site could lead to the entire server being compromised. Although hosting companies strive to keep their servers as secure as possible, for some businesses any risk of their customer data being stolen is too high. The main downside of dedicated hosting is, of course, the cost. While considering VPS vs dedicated, the price is significantly more expensive for the latter. However, the high cost can be very worthwhile for large businesses who need complete control over their hosting and security. A Virtual Private Server is a good option for businesses who are not yet ready to move from a basic shared server to dedicated hosting. While not as expensive as dedicated, VPS hosting still provides you with more control. There are two types of VPS: one which is a true virtual machine, on which you can run whatever processes you want, and one on which you share the server configuration with other users. If you are looking for true control over your site hosting, then you will want to opt for the former option. This provides you with a virtual machine, which usually has a Linux distribution installed. You will need to set up your own management of the server, with full control over the options you choose. Most VPS hosting deals allow you to set up several separate web hosting environments, which is useful if you need to spread your business activities across several domains. With a Virtual Private Server, resources are shared between users, just as they are with a shared hosting arrangement. However, VPS hosting usually guarantees that you will have access to a certain amount of computing power and memory at all times, so your site won’t be taken down when other sites on the same server experience heavy traffic. So, what is your choice—VPS or dedicated? 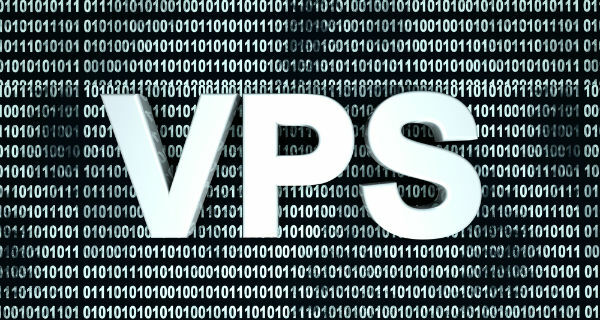 In summary, VPS hosting offers better security than shared hosting, although it is not as safe as a dedicated server. It’s a good option for organizations that need control over their site and their data, but can’t justify the cost of a dedicated server. For more information about dedicated vs VPS hosting, take a look at Top 10 Best Website Hosting’s article on this topic. You'd be forgiven for thinking that everyone needs a shared hosting provider but it isn't for everyone! There are pros & cons just like any product, so do your research before you buy! If you’re still shaking your head and asking “What type of server do I need?” Our short guide is here to help you decide.